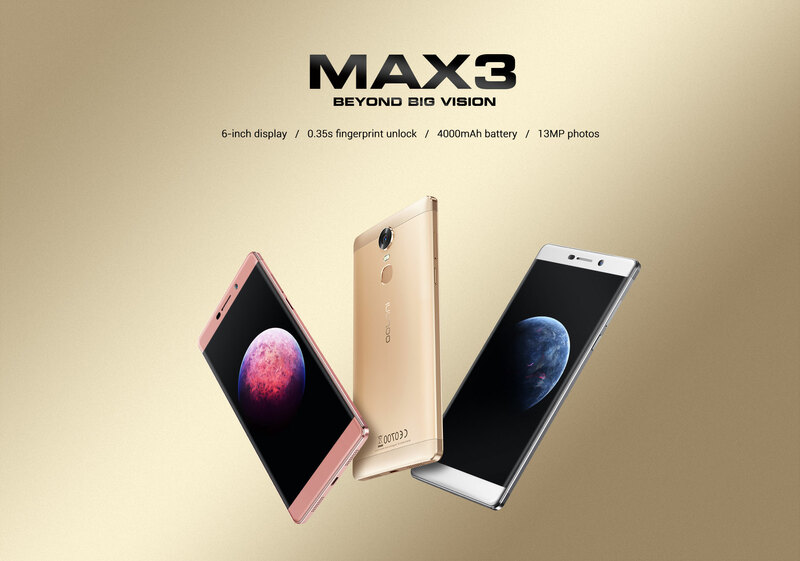 Innjoo max 3 is the successor to Innjoo Max 2Plus and Max 2. It boasts a 6.0inch screen and a rear fingerprint scanner. Innjoo Max 3 is obviously very relevant in terms of the ever increasing screen size demand. IPS Capacitive touchscreen, 16M colours. It supports 2G, 3G and 4G(LTE models) network. The primary camera has, autofocus, LED flash, Geo-tagging camera and HDR. Front Camera 8 MP up to 1600 X 1200-pixel pictures.